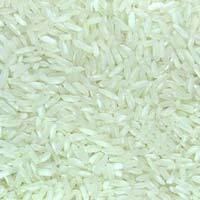 Known for their smooth finish, fine quality and attractive design, our Non Basmati Rice is quite popular among the customers. As a leading Manufacturer and Supplier, we keep our quality in synchronization with our reputation. Our rice is renowned by the name of polished rice as its texture is improved to lustrous form through milling process. We make it available for easy on the pocket rates.